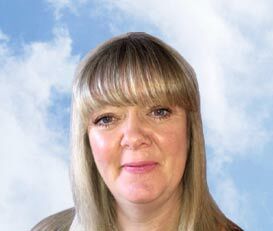 Hello my name is Michelle, I live in the seaside town of Deal (Kent) with my husband and daughter. I have worked as a manager for a high street travel agent for 12 years and have been fortunate to travel considerably, mainly around Europe and since having my daughter we have stayed closer to home and decided to explore the UK, including lots of the well known holiday parks. My favourite holiday destination is Kefalonia, one of the Greek Islands, it has the most beautiful beaches. Being totally independent means I can search and book a large selection of suppliers giving my customers more choice. The Holiday Village is fully ABTA bonded, ATOL protected and has been trading 60 years, a 4th generation family run business, where customer care really does come first.